"Excellent place to stay, just great!" 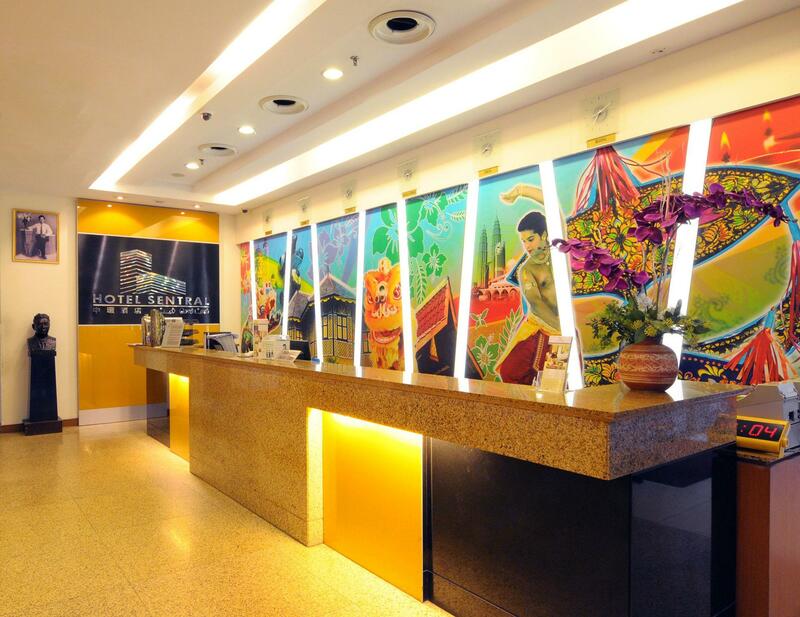 "My best hotel in KL ever!" 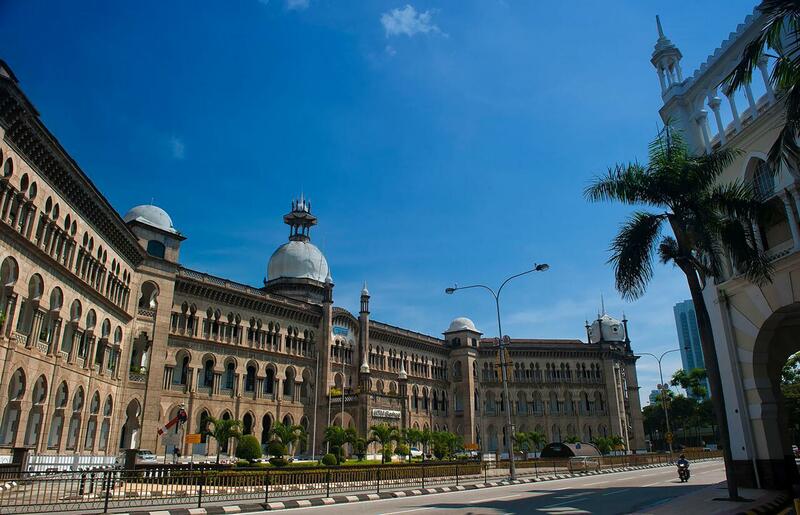 Strategically located within the Kuala Lumpur Sentral precinct - a major transport interchange adjacent to the city centre. 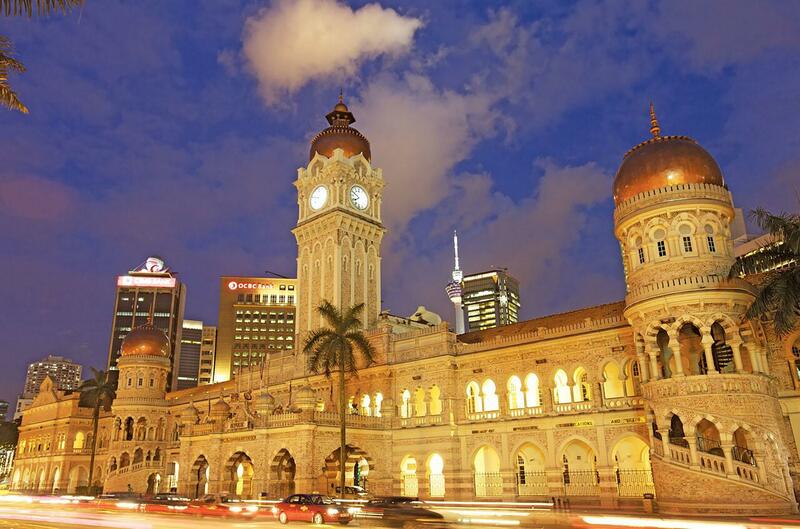 Hotel guests enjoy direct access to the new 78 kilometre state-of-the-art express rail service between the new Kuala Lumpur International Airport and Kuala Lumpur Sentral Station. Early bird catches the worm! 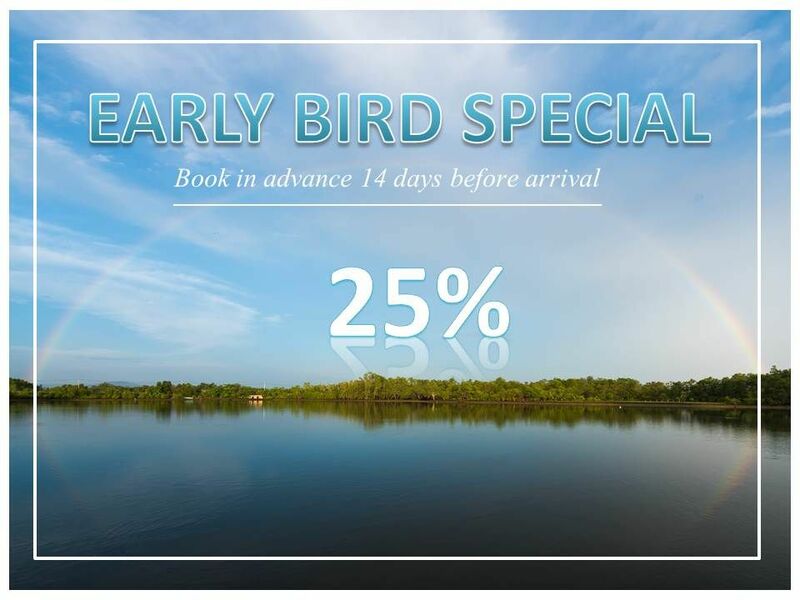 Enjoy discount up to 25% off Standard Rates. Any last Minute Plans? 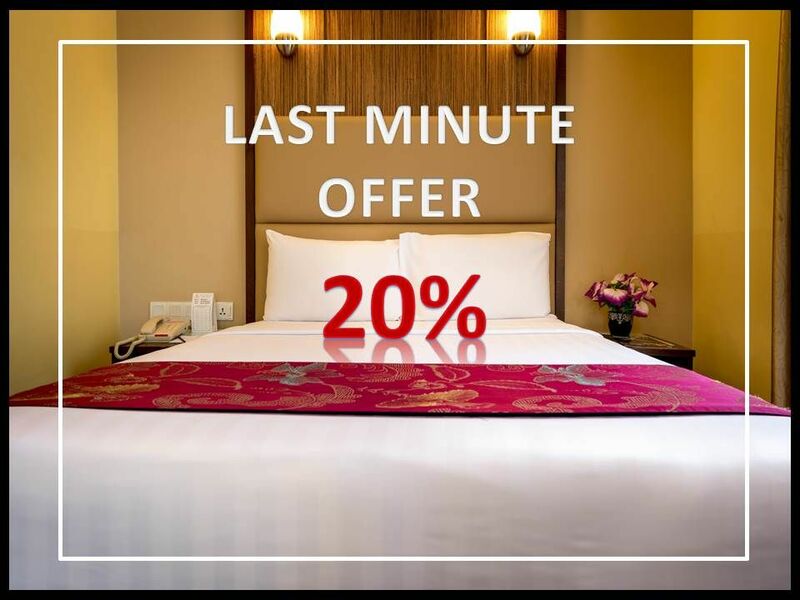 Last Chance to get 20% off ! @2017 HOTEL SENTRAL KUALA LUMPUR. ALL RIGHTS RESERVED.